In Ecuador, organisations like FECAOL are standing at the frontlines of a battle between peasant communities and multinational agribusinesses. 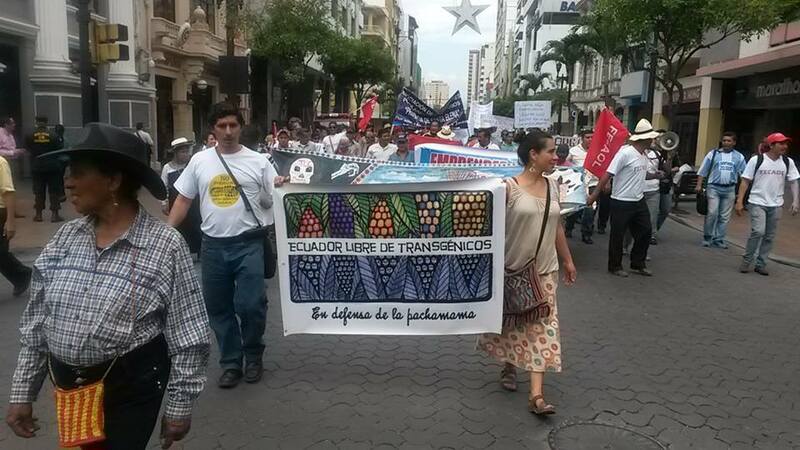 A coalition of rural movements in Ecuador will take to the streets in large numbers on Wednesday, December 20th to protest a range of measures they feel represent the current government’s betrayal of campesino (peasant) farming and food sovereignty. The National Campesino Strike will seek to draw attention to what FECAOL and other movements see as the bias within ruling party Alianza PAIS toward the country’s powerful landowning class and international agribusiness. At the heart of the dispute lies the conflict between centuries-old campesino traditions and the cutting-edge of genetic engineering. More than just a battle over Ecuador’s farms and fields, this latest in a series of protests questions the foundations of the country’s ostensibly progressive Citizens’ Revolution, as it enters its second decade under the stewardship of its second president, Lenin Moreno. In this report, sent directly to LASC in the run-up to tomorrow’s historic strike, FECAOL outlines their reasons for demonstrating, and their hopes for the future. Their manifesto for the strike can be found in English here. 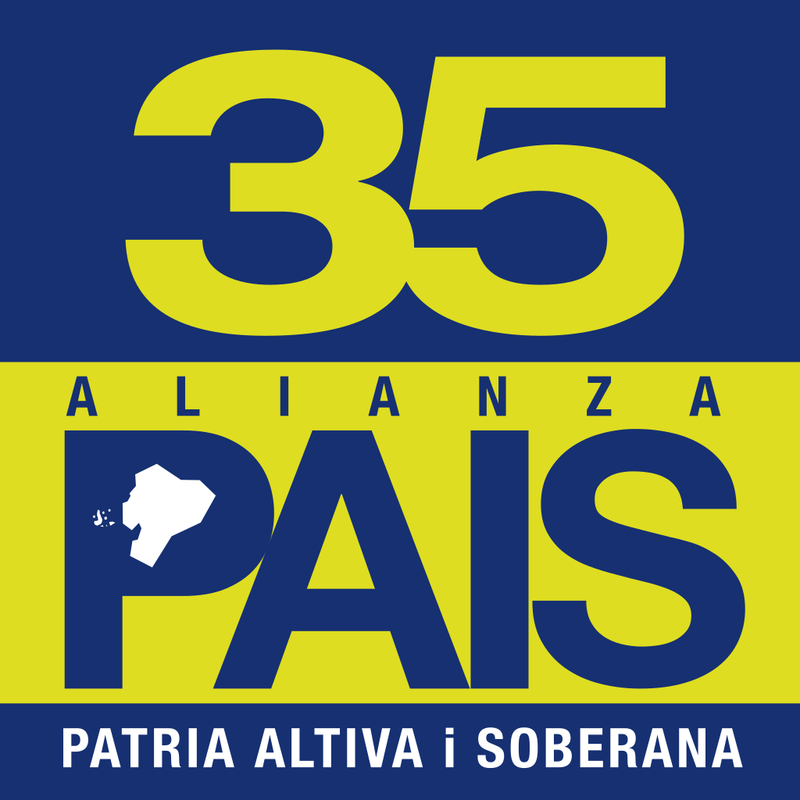 Alianza PAIS was created by Rafael Correa for the 2006 presidential election, which Correa ultimately won. 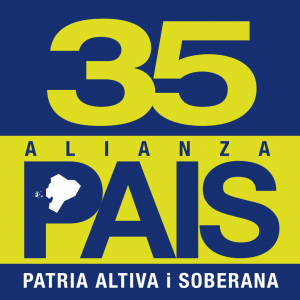 According to the party’s official website, Alianza PAIS fights for “democracy, sovereignty, solidarity and social justice. The struggles of the indigenous and campesino movements have historically been hugely important for Ecuador, from the fight for land and water, to the struggle for food sovereignty. Throughout the 2006 electoral campaign that brought Rafael Correa to the presidency, his party, Alianza PAIS, promised an agrarian revolution – one that should have placed the means of agricultural production (land, water, seeds, etc.) in campesino hands. Ultimately, all these promises were nothing more than campaign proposals – in practice, there are no policies favouring peasant communities whatsoever. In fact, the policies being implemented in the agricultural sector have directly harmed these campesinos, while benefitting Ecuador’s big industries and landowners instead. Through laws affecting the land, water, and seeds, the means of production were turned over to the benefit of big landowners throughout Ecuador. Grassroots rural education has been ground to a halt through the closure of schools in campesino communities. Moves have been made to end campesino social security. A free trade agreement has been signed with the European Union, and exports have been stimulated – to the great detriment of the small-scale economy and local commerce. The chemical industry has been supported via the distribution of subsidised “farming kits” (which include chemical products), while agro-ecology and campesino family agriculture have been neglected. Extractivism and mega-projects (for example, hydroelectric dams) have been encouraged, leading to the plunder of campesino lands. The government’s Decree 16, which governs social organisations, seemed little more than an attempt to end campesino groups and other social movements. 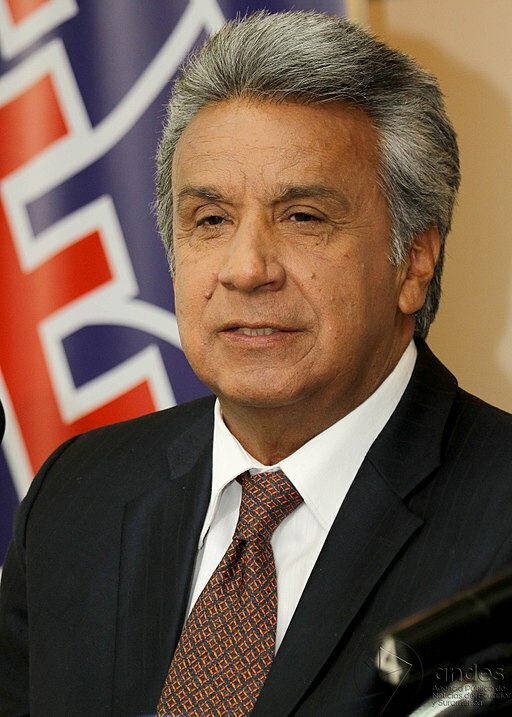 Lenin Moreno won the Ecuadorean Presidential election earlier this year, after narrowly defeating right-wing candidate Guillermo Lasso in a run-off vote in April. Photo by Andes/César Muñoz. The current government of Lenin Moreno, who succeeded Correa as president for the Alianza PAIS party earlier this year, has mentioned his interest in working with the agrarian sector, recognising the agrarian debt the Correa administration had left. Yet within his campaign speech, Moreno spoke of launching an “Agro-Industrial Revolution”, promoting the agro-chemical industry, the mechanisation of farming processes, the proliferation of agricultural machinery, and the stimulation of exports – sidelining campesino issues from the very beginning. Upon gaining power, Moreno granted $1.3 billion dollars to the Ministry of Agriculture to promote this project, which he named the National Farming Task Force. The first policy he announced was the subsidising of “technological packets” (referring to toxic agro-chemicals), which directly benefits large industries. Moreno has spent less than six months in power, but his first steps in agriculture have been to the great benefit of industry. While Ecuador’s National Constitutional Assembly was drafting a new Constitution in 2008, smallholder organisations throughout the country requested that an explicit prohibition of the import of genetically-modified products into the country be included in the text. These suggestions were implemented in Articles 15, 73, and 401 – albeit with the provision that the president could permit GM imports, for reasons of “national interest”. According to a diplomatic cable sent by the former US Ambassador in Ecuador, published by Wikileaks, the presidential exception laid out in the constitution was the result of lobbying by Ecuador’s powerful agribusinesses. Following the adoption of the new Constitution, a temporary legislative body created LORSA, the Law Governing Food Sovereignty, which re-affirmed that Ecuador would remain free from GM products and seeds, and stipulated that all GM materials would have their reproductive capacities inhibited upon import and processing (through, for example, being crushed or treated with radiation), while foodstuffs containing GM materials would be labelled. 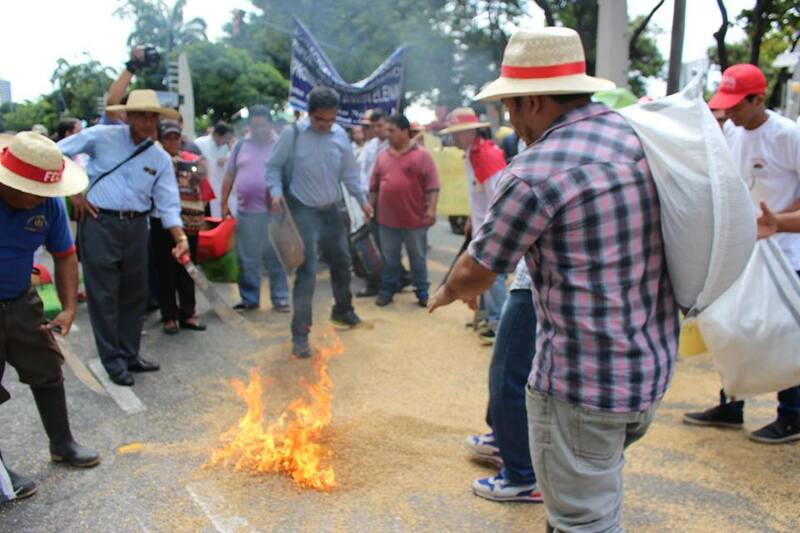 FECAOL protesters burn genetically-modified soy outside government buildings in Guayaquil in protest to the presidential veto. Photo by FECAOL. Later, on the 21st of March 2012, the Agro-Biodiversity and Seeds Commission of COPISA (the Plurinational and Intercultural Food Sovereignty Conference) presented a proposed Law of Agro-Biodiversity, Seeds, and Agro-Ecological Promotion to the National Assembly, which mentions that it is the obligation of the state, “To guarantee Ecuador’s condition as a territory free from GM seeds and crops”. Elsewhere, the law proposes the creation of mechanisms of control, penalties, and eradication for all activities related to the presence of GM seeds in the country, detailing what should be done upon detecting GM seeds in national territory, and when the presidential exceptions established in Article 401 of the Constitution can be applied. This proposed law, which had been compiled through the contributions of more than 500 civil-society organisations at national level, was heavily modified by the National Assembly. Notably, the members of the Assembly removed a proposal that created a mechanism of liability and compensation for damages caused to human health and biodiversity by GM seeds and crops. Five days before then-President Rafael Correa had finished his term, he issued a partial veto of the law. Article 56, which permitted transgenic crops for “investigative uses”, was the only clause that survived the cull – a direct attack on the Ecuadorean Constitution. We social, campesino, mestizo and indigenous organisations have carried out various actions and demonstrations against this unconstitutional Seed Law. Furthermore, we have presented five suits against the Seed Law for breaching the Constitution. These suits have been accepted, and we are now awaiting the court date. Ecuador’s campesinos are facing a historic crisis, and the agrarian debt accrued over the past ten years has become unsustainable. Now, we campesinos are raising our voices in protest against the diverse problems plaguing this sector, and the wide disapproval towards these measures has been clearly expressed by the countless demonstrations and actions taken by the members of various campesino organisations throughout the different provinces of the country. These issues have forced us to build a common agenda of resistance and struggle for a true Agrarian Reform, and for Food Sovereignty. As we first mentioned months ago, we are calling for a campesino strike for the day of the 20th of December 2017, with the goal of finally being heard with respect by this new government, in order to redirect national policy in favour of the most vulnerable sectors of the country. The National Campesino Movement is forming like a baby in its mother’s womb – sooner or later it will come to life. The long-silenced voice of the campesinos will once again be heard, and this time it will be louder than ever before.